Emotional Intelligence is the capacity to be aware of, control, and express one’s and other’s emotions, and to handle interpersonal relationships judiciously and empathetically. It is the ability to identify, assess and the emotions of oneself and of others. 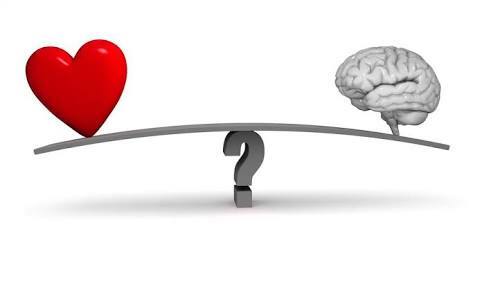 Emotional intelligence entails an ability to be cognitive of the personalities of individuals around one and the emotions associated with individuals. Emotional intelligence is taken to be a very important trait for leaders. Example:- When an employee is suffering from trauma in his personal life, his boss must recognize that fact and support him through the tough time so that his personal life does not affect his professional life.